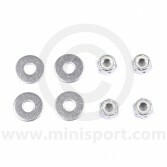 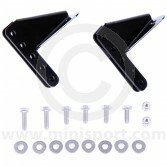 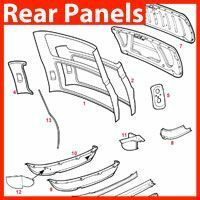 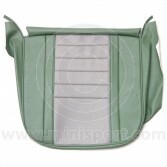 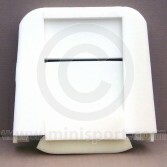 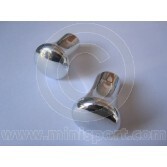 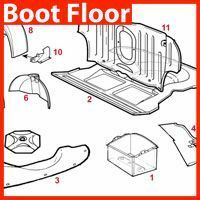 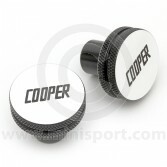 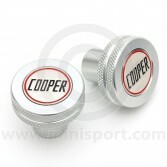 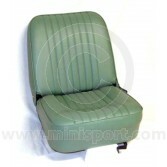 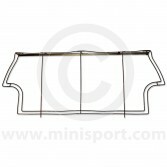 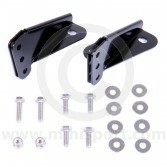 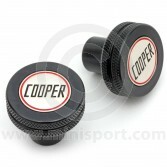 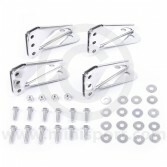 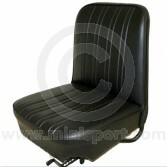 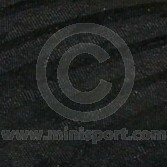 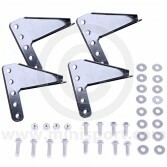 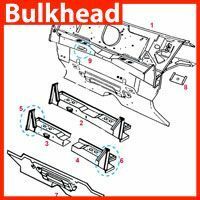 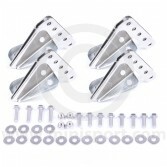  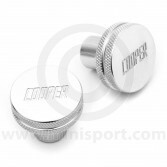 Browse a range of quality Classic Mini Seat Covers & Parts, part of the Mini Interior Trim department at Mini Sport. 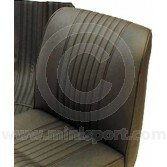 Our Seat Covers & Parts include custom vinyl, leather and fabric styles from the acclaimed, Newton Commercial – the largest manufacturer of Interior Trim for Classic Mini. 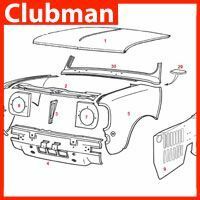 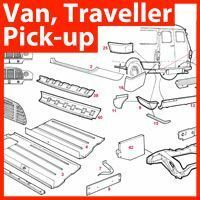 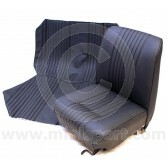 Our collection of Seat Covers includes specialist kits for all Classic Mini and Mini Cooper models including Mk1, Mk2, Mk3, Clubman, Riley Elf and Hornet. 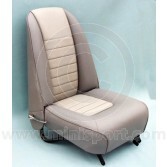 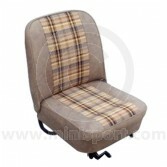 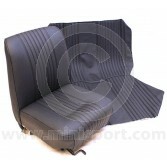 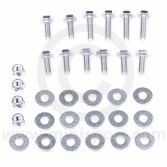 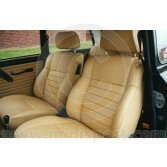 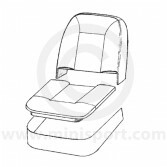 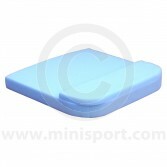 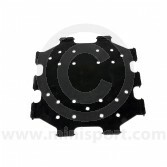 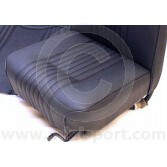 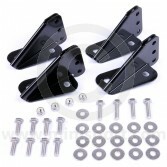 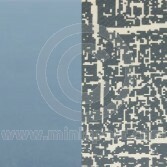 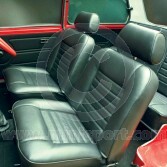 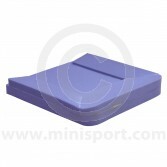 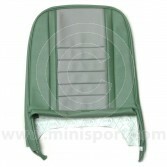 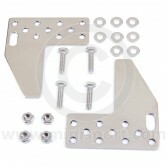 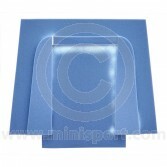 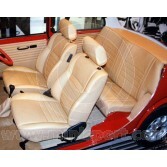 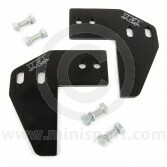 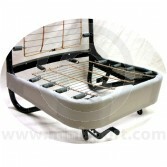 We are also providers of base foam cushions and complete foam cushion sets for your Mini’s interior.